So, I did not in fact have a planned TBR for this month and I think that was a VERY good thing. I didn’t read a huge amount of books, but six is a pretty solid number. I am slowly getting back into shape again it seems and that thought makes me happy. So, without further ado, here’s what I’ve read. First buddy read with Fadwa! Read alongside Cátia and Cristina! Read with Cristina as well! 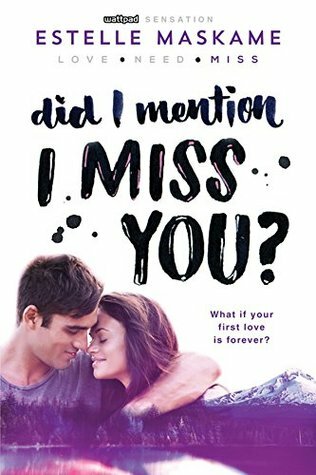 Click on the covers to get redirected to the Goodreads pages, on the titles to get to the reviews and on the names of my fellow bloggers to get to their reviews (if it’s up yet)! Oh boy, oh boy, oh boy … it’s almost December, which means it’s almost Christmas, which means the year is almost over! *screams internally with all the things that still need to be done* The thing is, I quit my job and I will only work until the end of January, but I am not sure how I am going to continue after that. I have a semblance of a plan, but I am nervous and scared. The thing is, I always knew I wouldn’t just stay here in Vienna, yet every time it comes to leaving for a notable amount of time, I get doubts of what to do. I need to make money somehow, which requires work permits and an immense amount of paper work. Then you need to be able to get from A to B, get food, an accommodation – when am I supposed to organise that all? I am really not good at that kind of stuff … but deep breaths! Everything will be okay in the end. November was a busy month with the Gilmore Girls revival (still uncertain if I will review it), Vienna Comic Con (me working there and visiting it as well) and an amazing OwlCrate box (unboxing coming for sure!). It all went by really quickly, but not in a bad way entirely. It was a pretty good month altogether, aside from the lack of blogging! Thank you! YES! I absolutely adored AMC, even though it ruined me and my feels. Hope everything goes well with all the upcoming changes! Good luck with it all! I will tell you about my plans in a DM message sometime when I have a more solid idea of how I am going to achieve them hahaha I know that it will all work out somehow, but I just can’t see myself settling down just yet. Uuuuuh, I’ll post my TBR tomorrow, but A Million Worlds With You can always be added if you get it! I’ll also talk to Cátia about when she is getting it. It’s just all still in the planning phase, so it will take some time to make it work for real, but I’ll tell you soon for sure! Yeah, no rush at all!!! 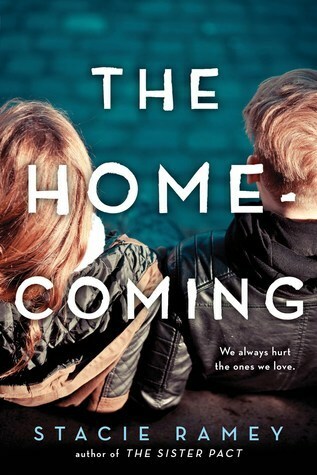 Those two were really my favourites of the month, so I am very happy to have read them too! I have managed to save quite a lot of money and it will keep me afloat for a while (if I get some sort of control on my book buying habits), but I doubt that I can go a whole year without earning ANYTHING, you know? I’ll figure it out though. I always do. NaNoWriMo wasn’t spectacular for me either. But hey, it could be worse. I could’ve gotten no work at all done. How much did you end up writing? About 13.8K. I wanted to get at least 10K, so this works for me. That’s great!!! You surpassed your own goal, so that definitely counts as winning in my book. Too bad I don’t get a trophy, though, LOL. No one gets a real trophy, so don’t sweat it. Thank you so, so much for your kindness! It’s people like you that make the blogging experience worthwhile. I was really disappointed with Three Dark Crowns … shame because I was so excited for it!! I was disappointed too. It just sounded so much more promising. I agree, because now I am curious as to how it will continue. 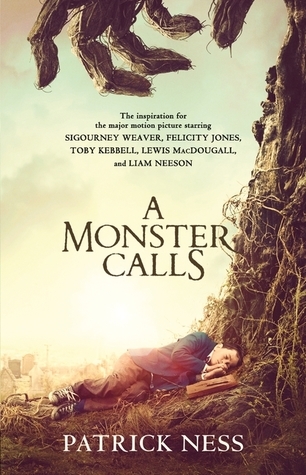 I LOVED A Monster Calls so much! 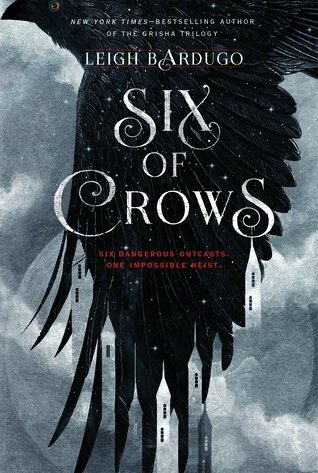 I really need to get around to reading Six of Crows. Yes, please do read SoC! It was fantastic! So happy that you loved Six of Crows! My crew are just so ruthlessly lovable haha. 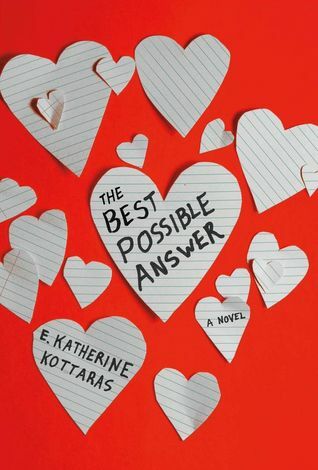 If you forget this one-star rating, you had a great reading month! I only managed to read 4 books, and the slump is hiding around, I can feel it!! It gets stronger with every launch of my Sims 4 party and the search for the TV show you recommended. You quit your job?? Well, good riddance! I hope your next adventure will have less rude people! *hugs* I wish you all the best for the changes and I’m here for support! I hear you! My slump came back by the end of the month. I am trying not to let it win, but with you having the Sims 4 … that’s a bad sign hahaha you can do it though! And 4 books isn’t bad either! I am kind of glad I quit my job, I just felt like I would get stuck there forever and a weight lifted from my shoulders when I made the decision to quit. Don’t be scared! I get into slumps all the time, mostly due to too much brain space occupied by TV or tiredness (is that a word? It is now ..) from work.